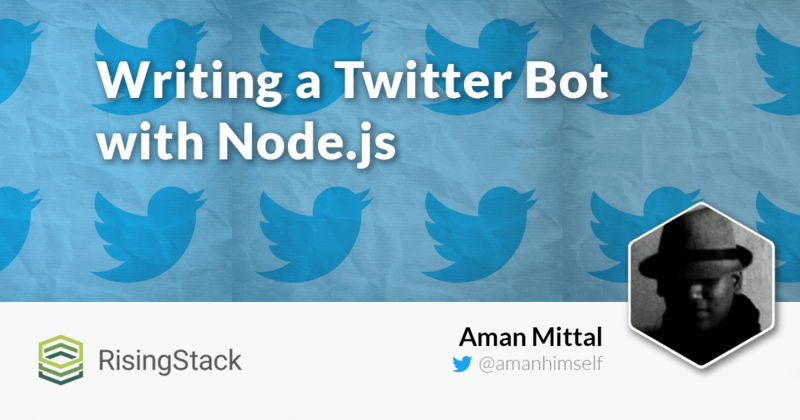 This post shows how to make a Twitter bot with Node.js the easiest way. 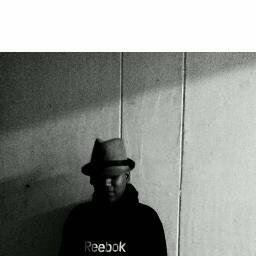 Like, follow and tweet automatically. Full source code included! 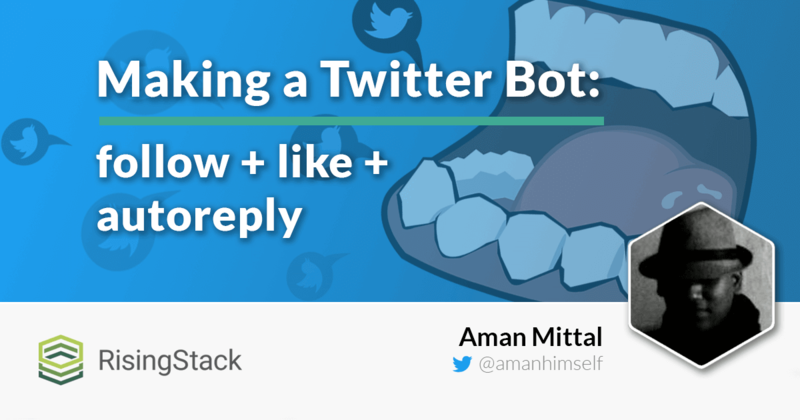 This tutorial teaches how you can create a Node.js Twitter Bot that retweets or favorites based on hashtags, and replies to the users who follow you.